The Seasons of Life Society recognizes and honors donors who include Seasons Hospice in their financial and/or estate plans. Invitation to special events and programs. Receive a pewter maple leaf pin representing your membership in the society. 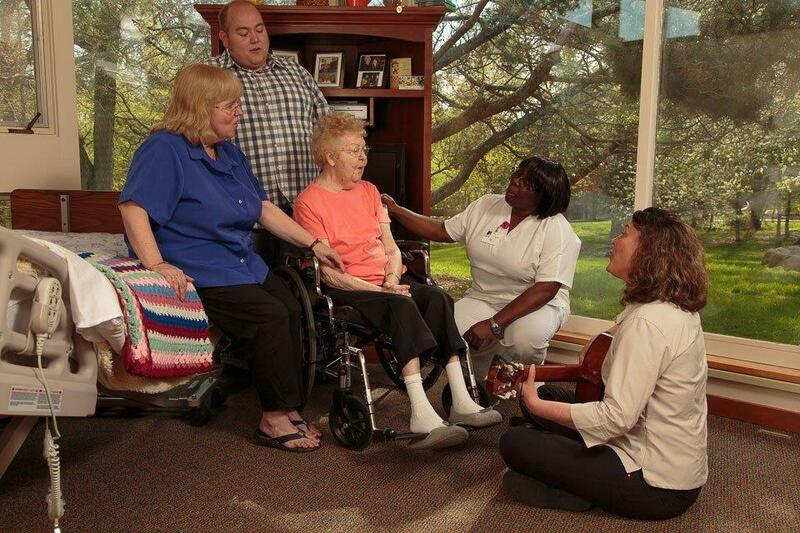 By their example, members inspire others to consider how they too, may leave a lasting legacy for Seasons Hospice. If you would like more information about how you might be able to assist Seasons Hospice with a donation or planned gift, please contact Carolyn Piepho at 507-285-1930 or email at cpiepho@seasonshospice.org.